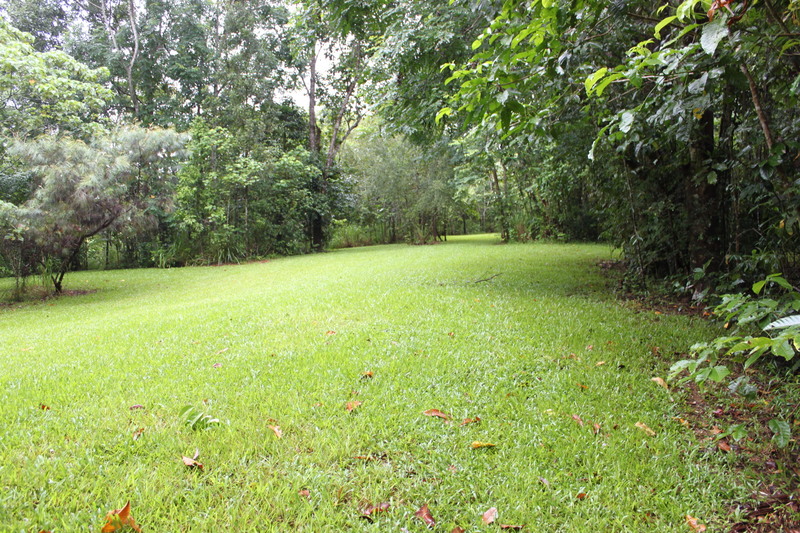 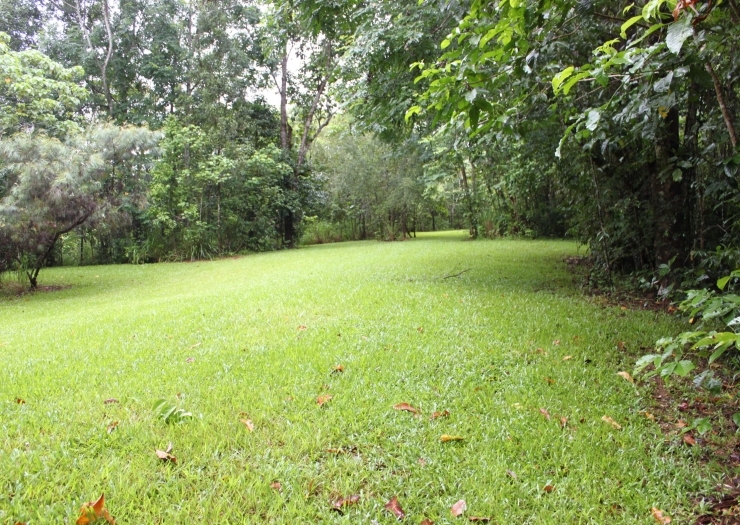 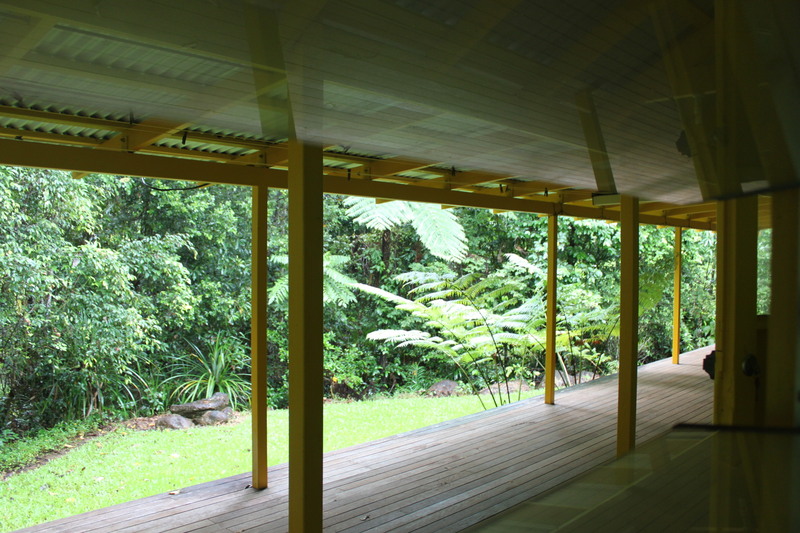 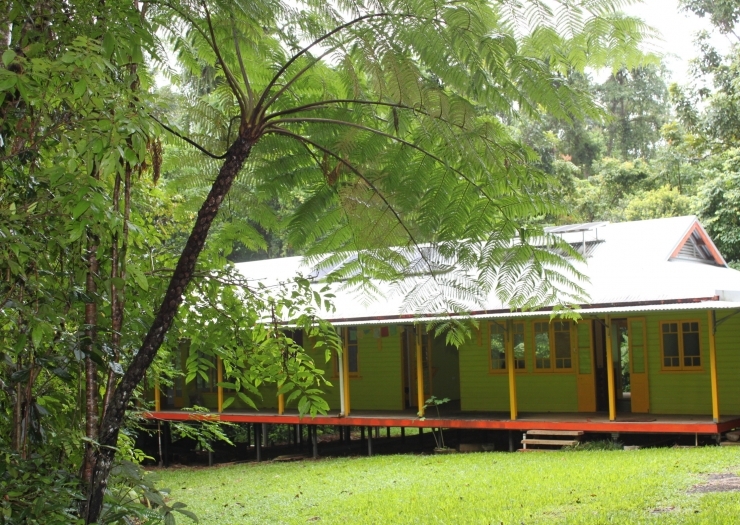 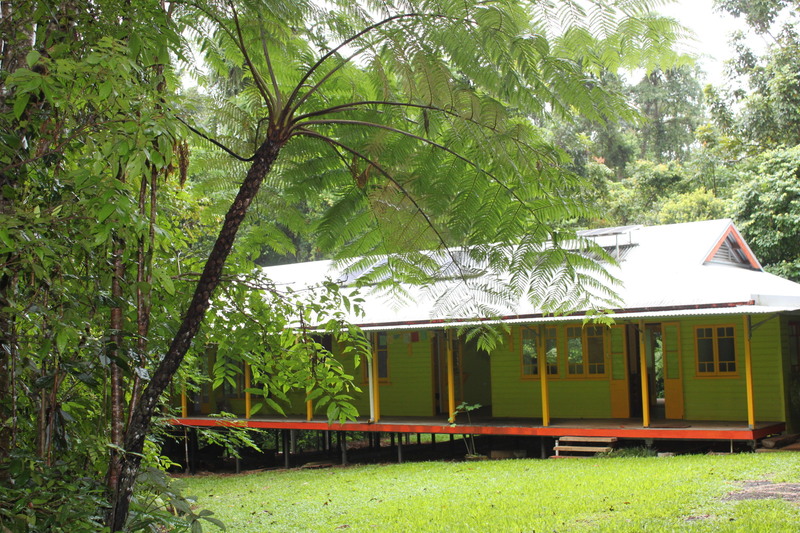 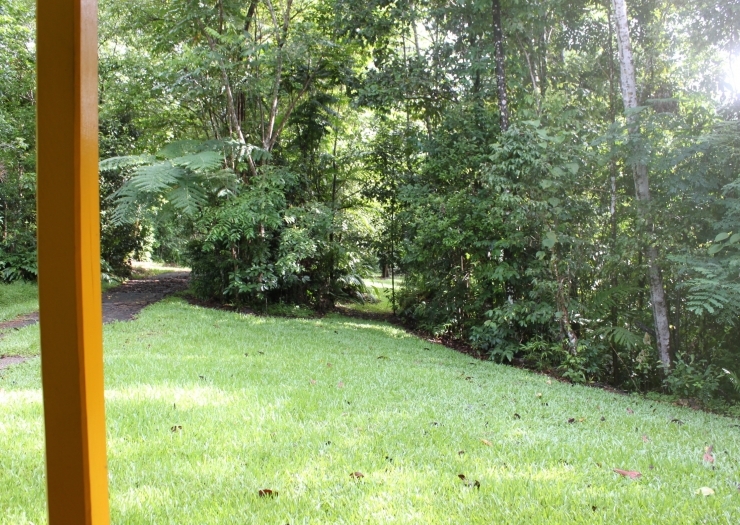 Enjoy the pristine creek, rainforest, flora and fauna, even a waterfall with hydro near the house all on 12 hectares / 25 acres close to World Heritage Tropics. 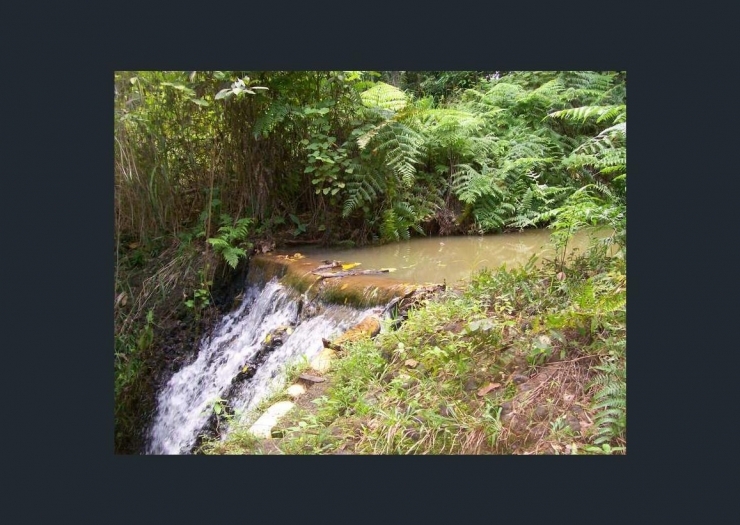 Your neighbor will also provide access to a huge waterfall off Beahr Road for extra enjoyment. 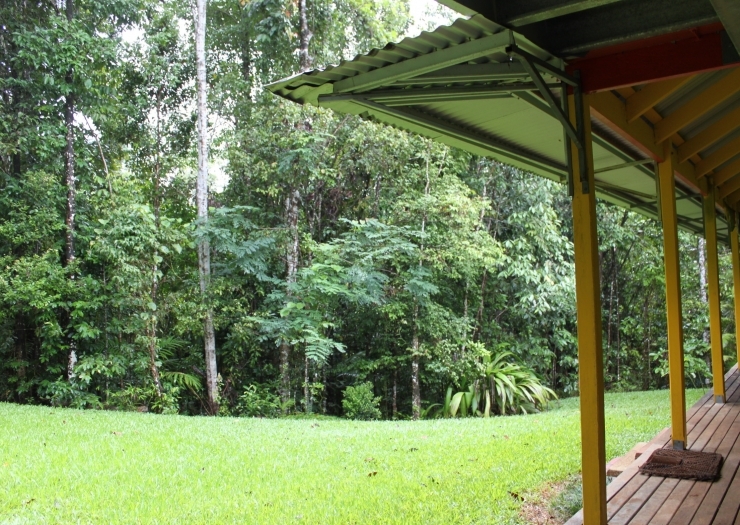 Your off the grid home will be a solar powered two bedroom timber Queenslander, open plan kitchen, lounge/dining flowing out to the timber decks. 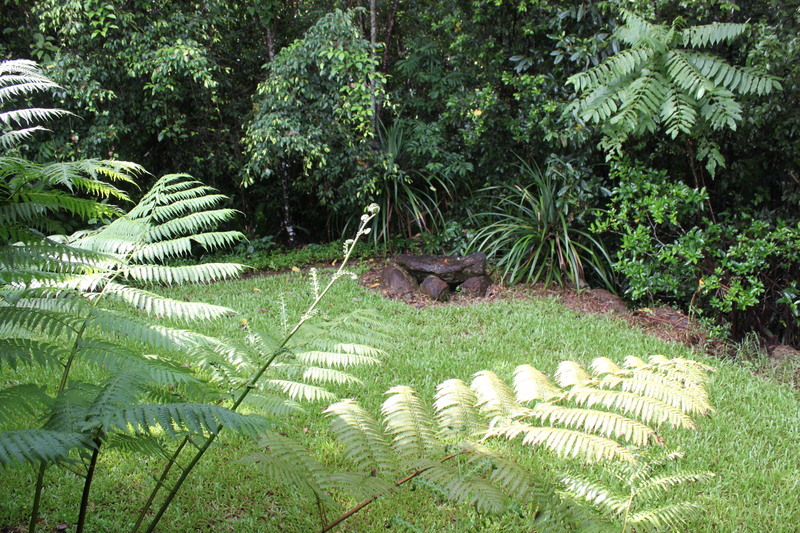 Breathtaking all-weather driveway lined by giant Queensland maples, native plants and ferns. 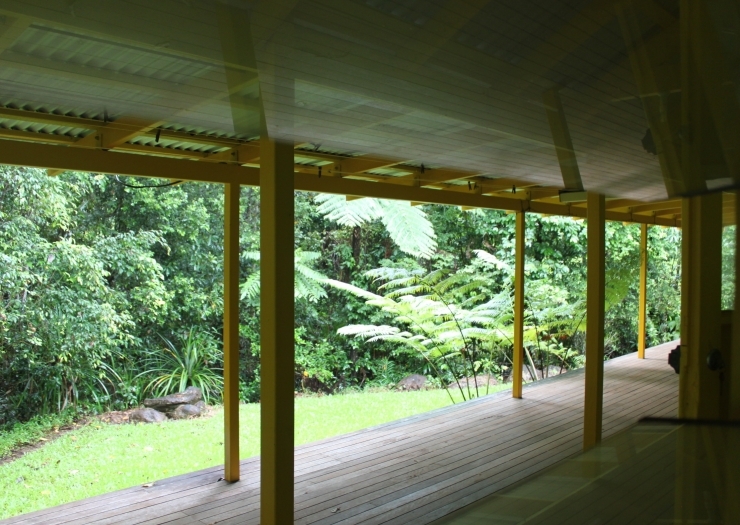 The sounds of the creek and waterfall flow through the property, bringing the outdoors in. 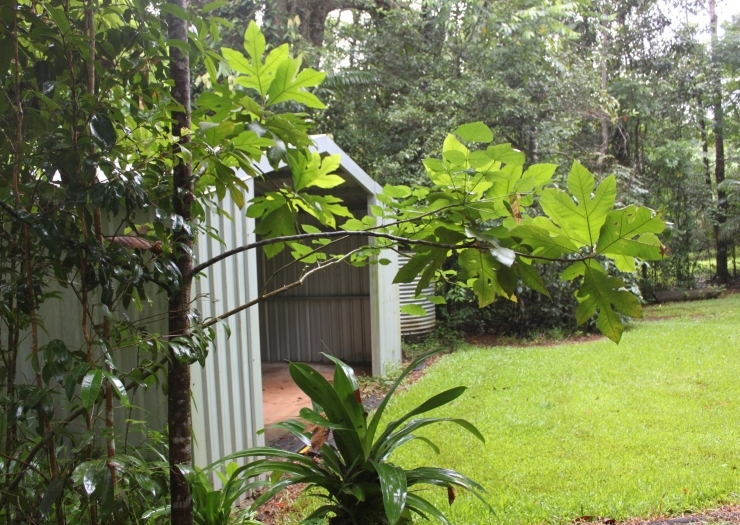 Two garages/sheds and a carport. 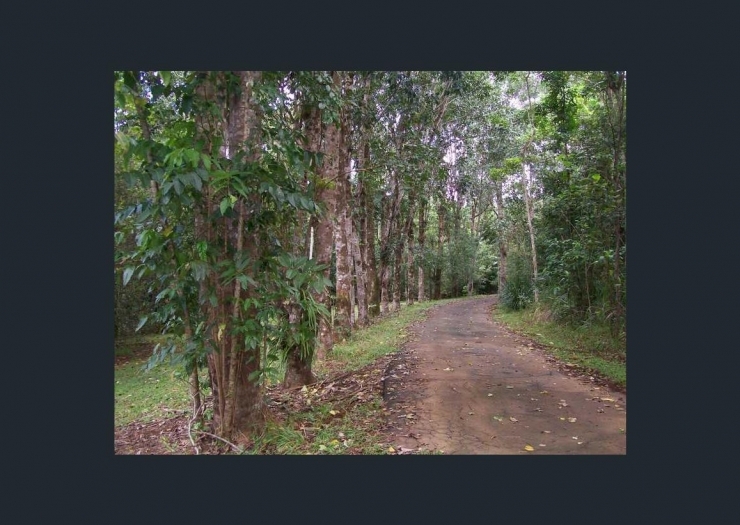 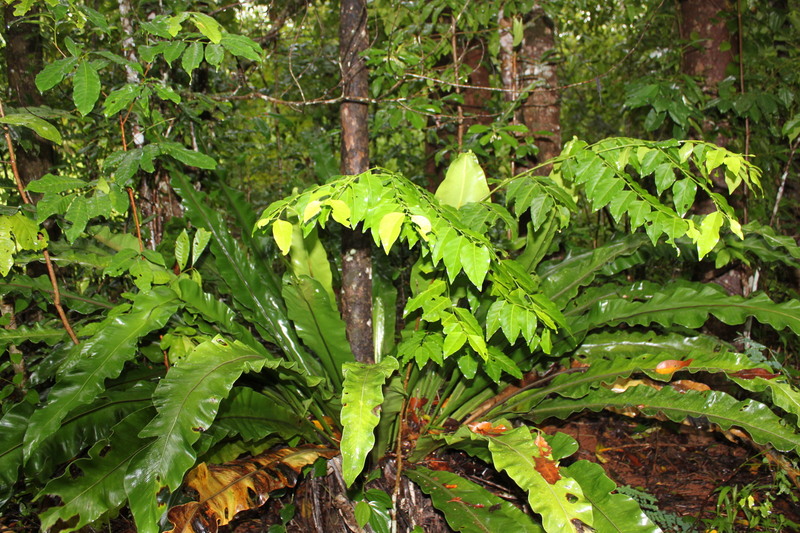 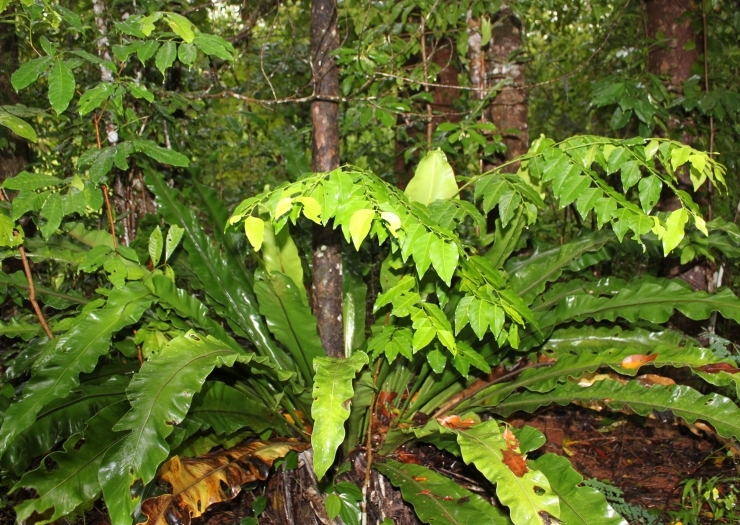 Beautiful trees include giant maples and quandongs, lots of native trees and ferns. 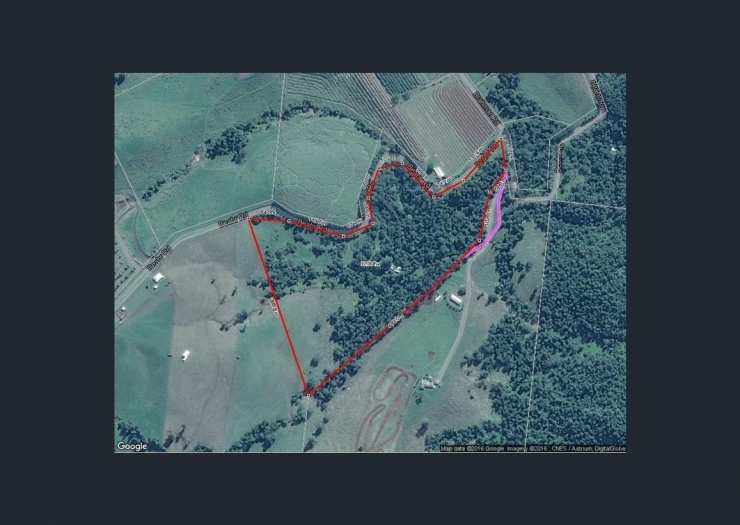 Telstra is connected and access to NBN available if required. 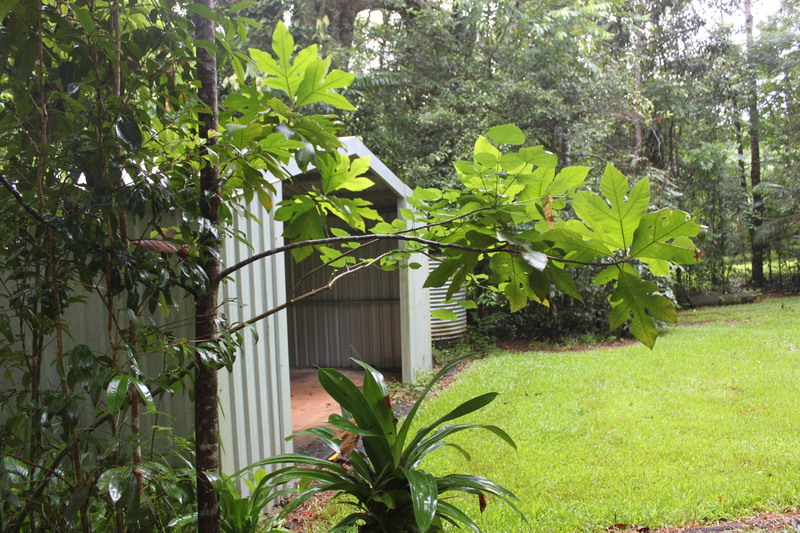 Gas hot water and Clivus Multrum composting toilet. 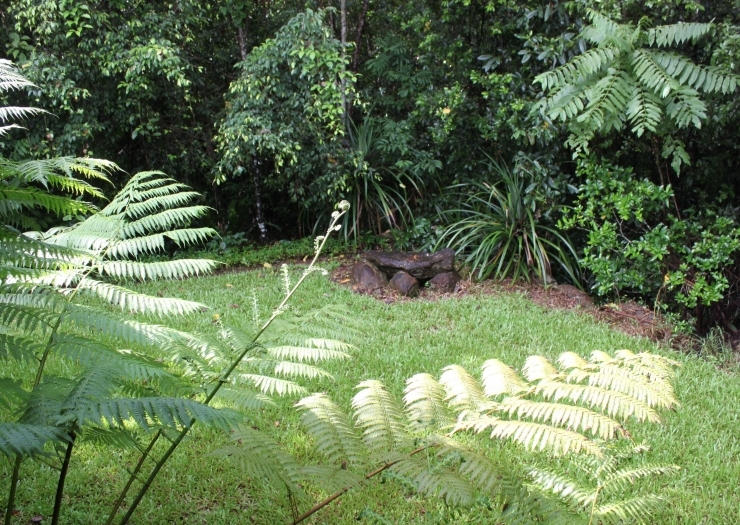 Total privacy, lovely native tree and palm landscaping and lots of bird life, including some cleared grassed areas for scrub turkeys and paddy melons. 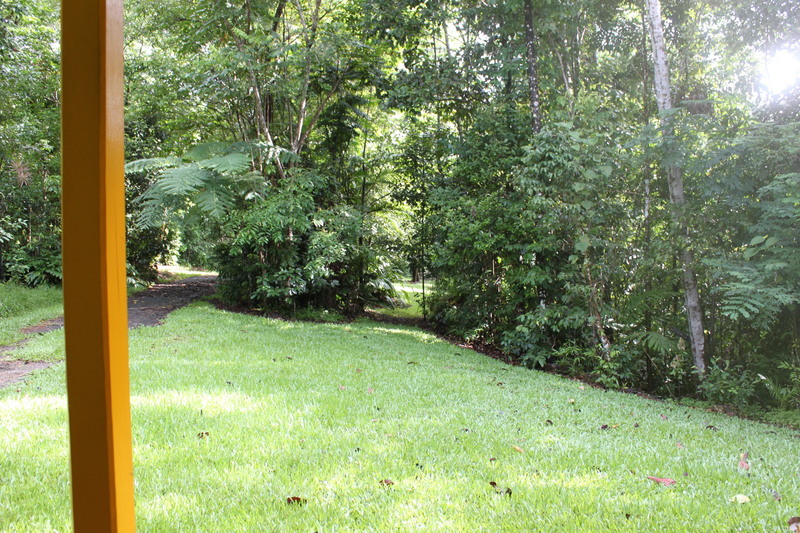 A cassowary was sighted in July 2017 near the house. 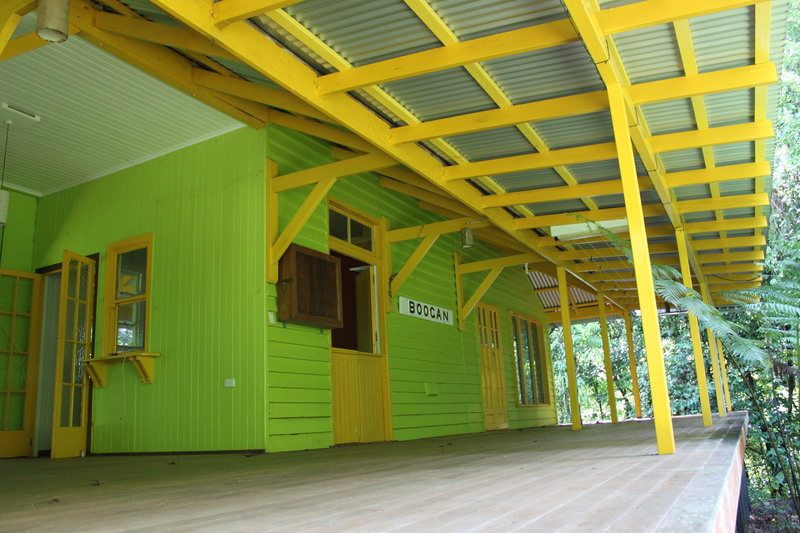 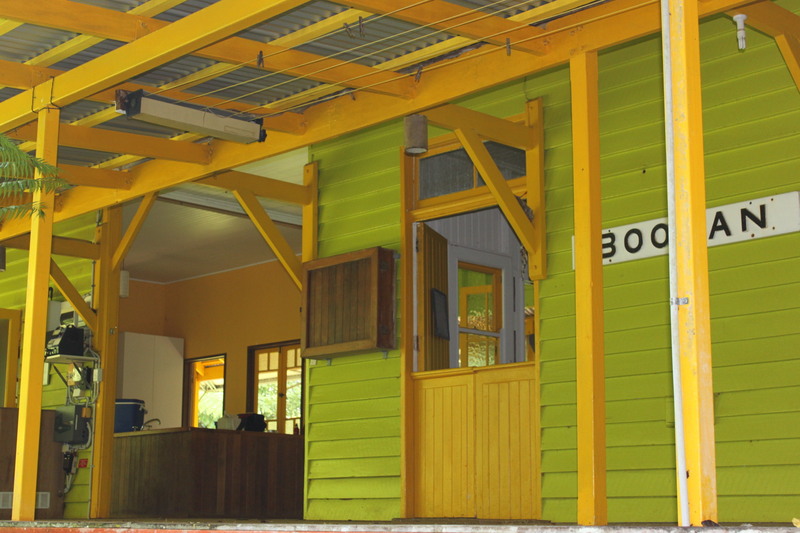 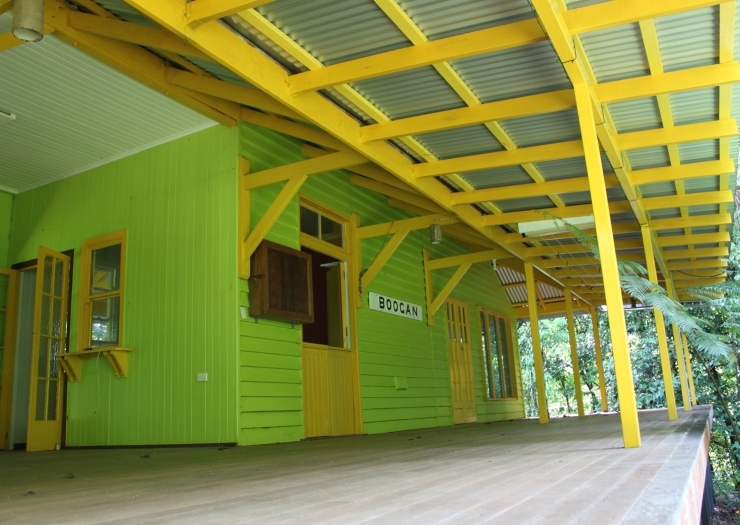 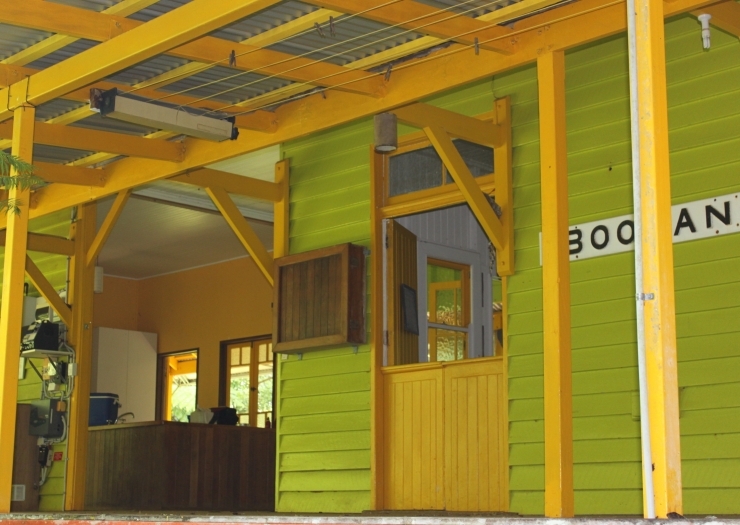 Approximately halfway between James Cook University, Townsville and Cairns campuses this is a perfect retreat for research or creative writing. 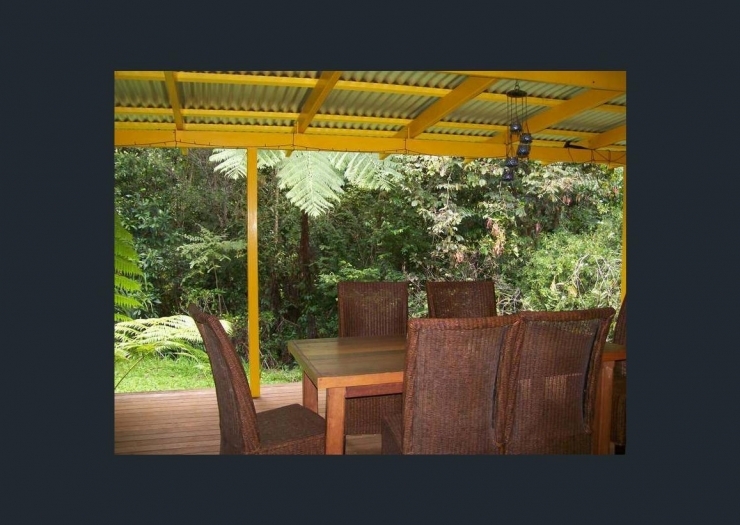 Close by is the award winning tourist attraction of Paronella Park and the iconic Mena Creek Pub and school, twenty minutes to Innisfail and just over two hours to Cairns International Airport.